YES! 100 Most Beautiful Stars for 2011 revealed! This years YES! Magazine’s "100 Most Beautiful Stars in the Philippines for 2011" is dominated by kapamilya stars. The top 100 list for 2011 was revealed on YES! 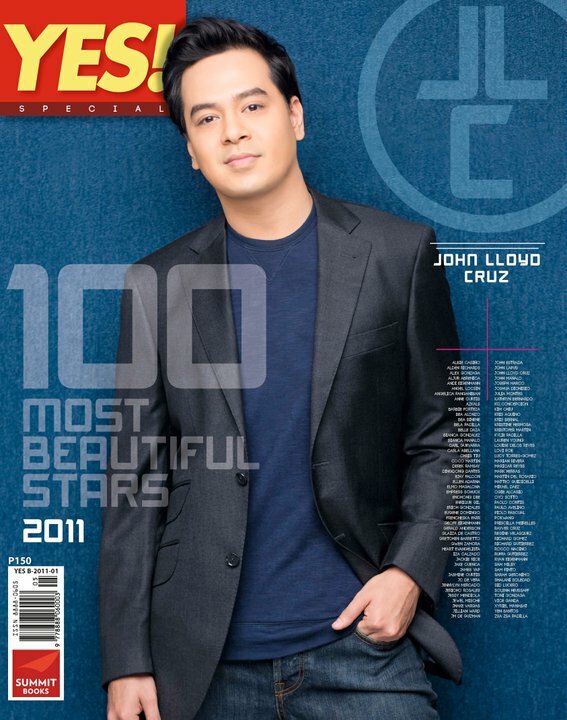 Magazine’s latest issue with John Lloyd Cruz on the cover as the “most beautiful star” this year.